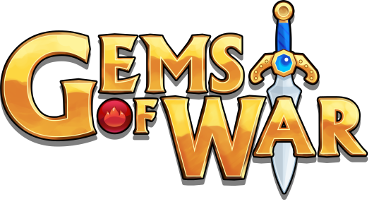 Learn how to update Gems of War to the latest version on each device. If you are having trouble updating to the latest version of the game, see this article. To check if you are on the latest version, open Settings and check that the number near the "X" reads the latest update version. You can check what the latest update number is in the Patch Notes here. Ensure you LINK YOUR ACCOUNT to your email address before updating to avoid losing your game data. Locate Gems of War in your platform's App Store. Find Gems of War for Amazon Here! This should force Steam to recognize an update, or you can try relaunching Steam. If your Update does not begin automatically, restart the Xbox. You can set updates to begin automatically in the future by visiting this article.